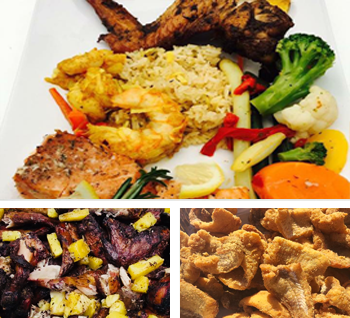 Jerk~N~Fish Catering, LLC was established on the principles of preparing savory wholesome foods while delivering reliable, quality service. Our assorted menu continues to evolve based on different food trends, seasons, various occasions, and more importantly by listening to consumer feedback. This allows us to make a distinct and boundless impression on our clients. We prepare a cuisine that is perfect for any occasion including: family reunions, wedding receptions, company cookouts, corporate meetings, holiday parties, and more. You will be provided with an array of menu options and if there is something that you desire and do not see on our menu, just ask! We pride ourselves in providing exceptional customer service and look forward to making your event most memorable. 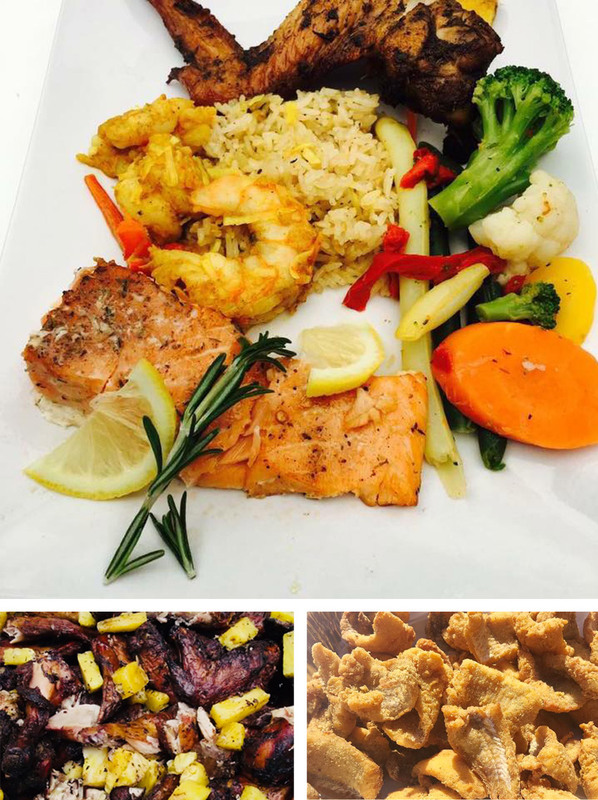 So the next time you have an event let Jerk~N~Fish Catering do all the cooking for you. We will come to you and cook on site!